Anna is one of the leading UK Autism Ambassadors and Founder of autism provision for autistic children and adults. 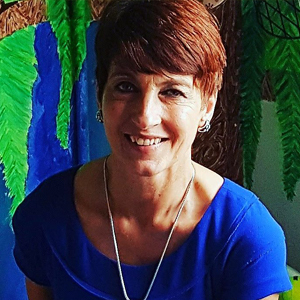 Anna is Founder of the UK Charity AnnaKennedyonline which is dedicated to promoting inclusion and equality for autistic children and adults throughout society. The charity provides, training, legal advice, helpline and events to create awareness of autism and create opportunities for individuals on the autism spectrum with events such as Autism’s got Talent, UK Autism Hero Awards and the Autism Expo at Brunel University.